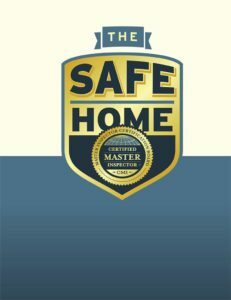 To download “The Safe Home” book, go to your dashboard at www.certifiedmasterinspector.org/my/dashboard and download it. It takes a moment to download as it is a large book. 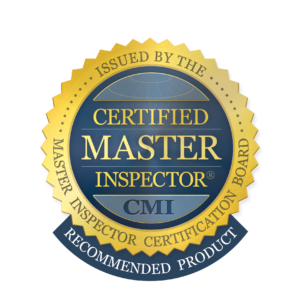 It is customized with your personal CMI® contact information on each page.